He plays on the left, he plays on the right, that boy Ronaldo made – well, you know the rest. At Manchester United, they certainly do. And now they know what it feels like to be on the end of one of those performances by Cristiano Ronaldo, too. Left, right, through the middle, each positional switch causing its own problems, each change showing up the limitations of the local heroes. They’ve had some wonderful players around these parts, but not one like him, not lately. Fortunes have been spent trying to find a special presence but there really is only one Ronaldo. Juventus have bought him because they think it might win them the Champions League – and, you know, it just might. True, this wasn’t Lionel Messi against Tottenham at Wembley earlier in the month. This wasn’t one for the ages. 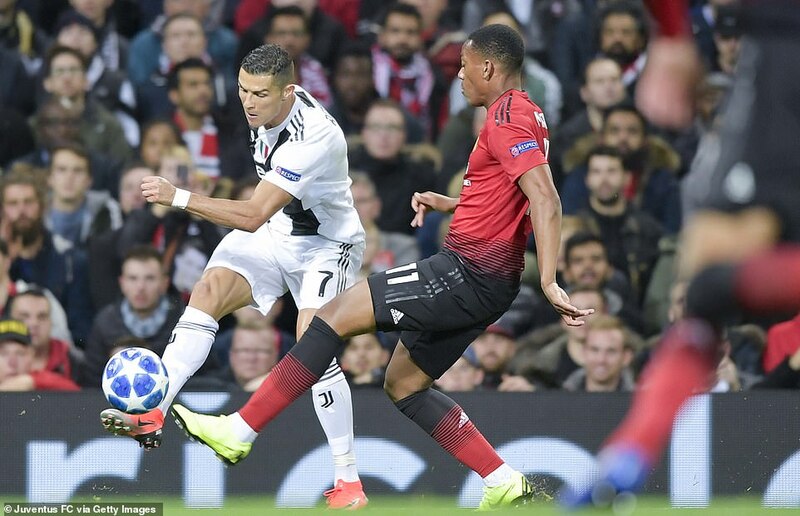 But Ronaldo still made Juventus’ winning goal, had a free-kick and a powerful second-half shot saved, and was a complete nuisance from the moment the match started. He took the cheers of the travelling supporters when the game ended and was the last off the field to drink in the love of the locals, too. Three fans – one during the game, two after it – tried to get more closely acquainted and Ronaldo took that in his stride, too. 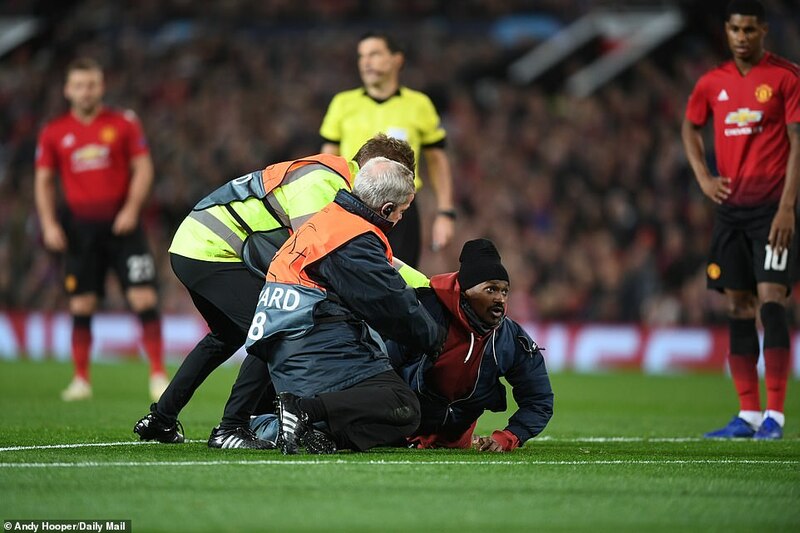 He accepted the smart-phone from one as he was bring wrestled to the ground by stewards and captured a selfie before handing it back. With head held high, and feet held higher, the intruder left the ground. Ronaldo saluted Old Trafford for what may be one last time, and disappeared down the tunnel. If it is his final visit as a player – and we have to separate the player in the present climate – it was a very classy farewell. 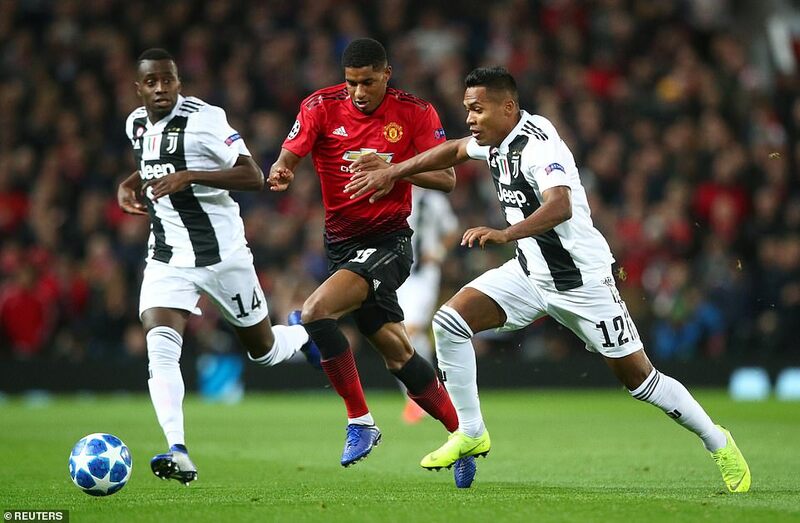 Manchester United, as is their style in recent weeks, were a different team after half-time once chasing the game, but Juventus were better overall. 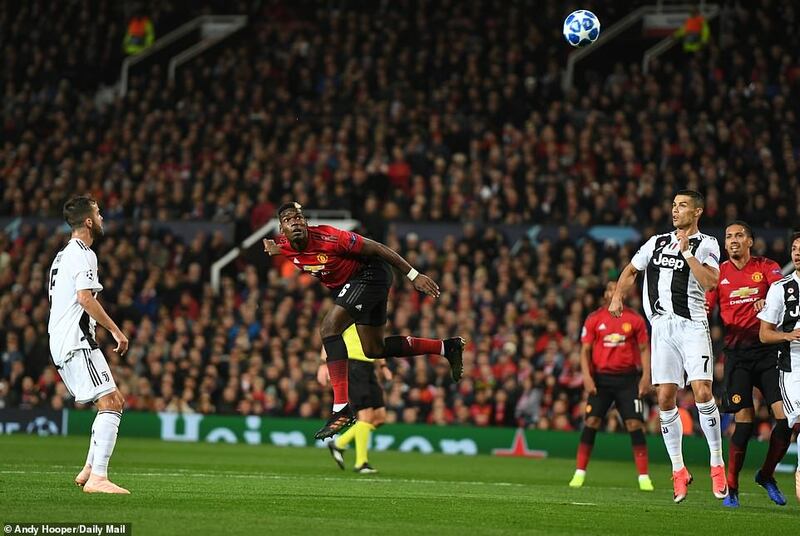 Yes, a point could have been snatched had a 74th minute shot from Paul Pogba not struck the near post, but this was Juve’s night. 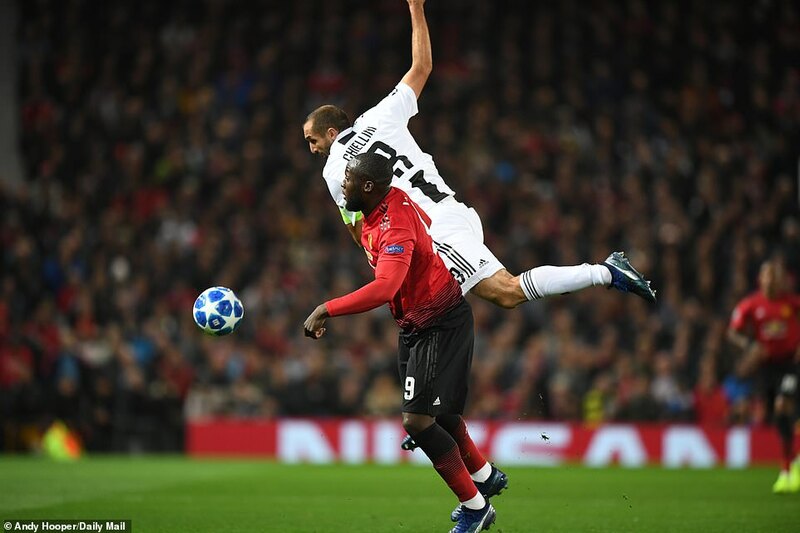 They controlled the opening 45 minutes with 71 per cent possession, and defended impressively once United came back at them. This is not an easy group, but Juventus have built a five point lead in just three matches – and will qualify if they win the return fixture in Turin. That won’t help United, mind, who will need Juventus to do them a favour against Valencia on matchday five when they could have nothing to play for. Short-term, however, there is little immediate damage. 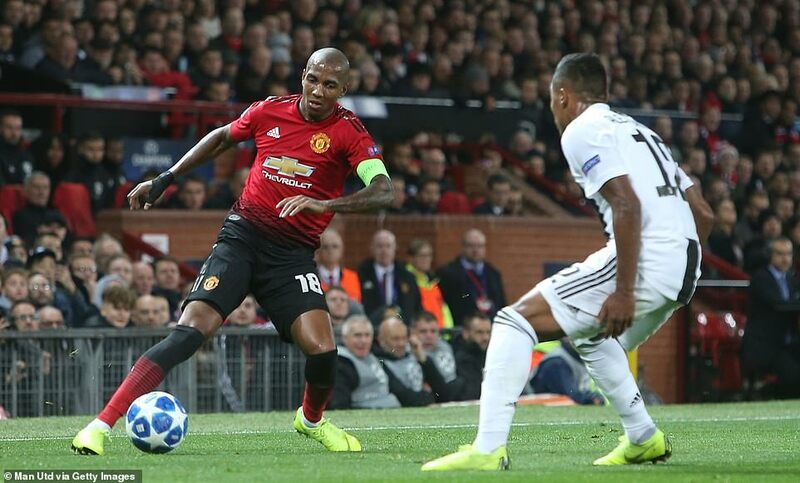 While this was not the result United would have wanted, with Valencia and Young Boys drawing in Switzerland it wasn’t the worst. 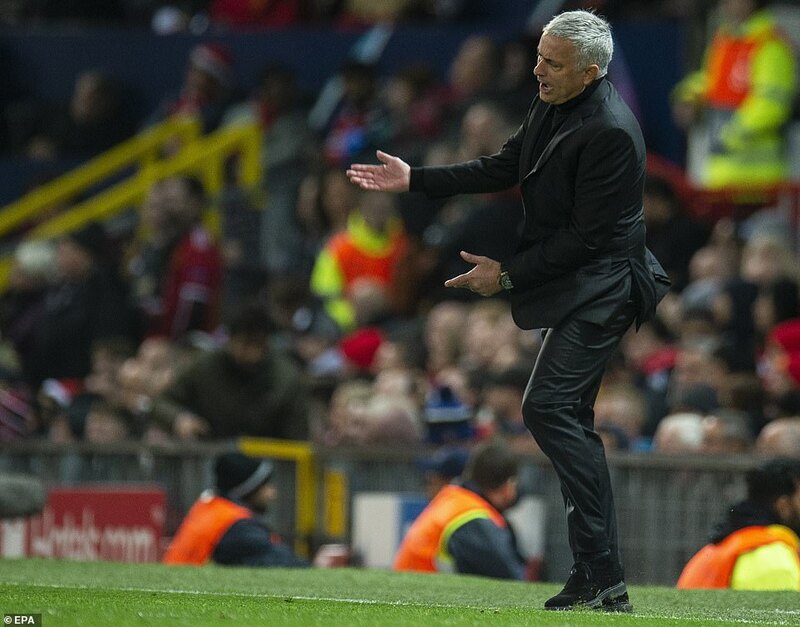 Jose Mourinho’s team occupy second place with a two point advantage over the Spaniards but the trip to Turin is daunting. 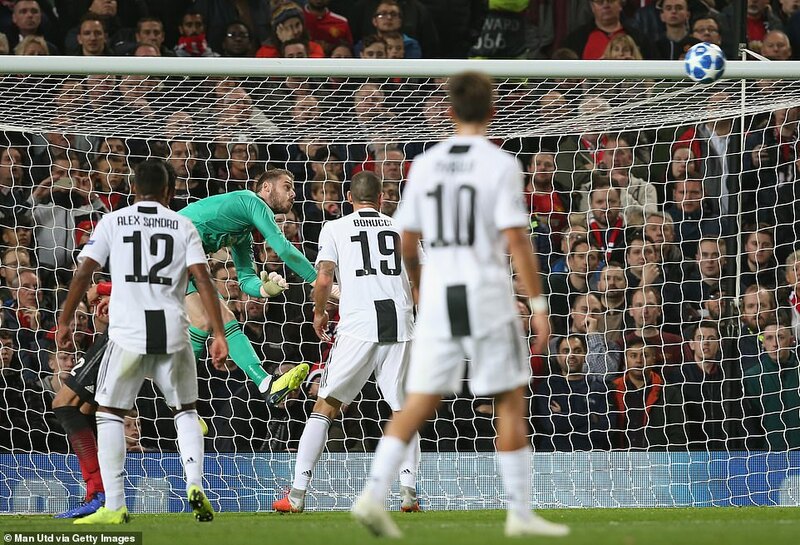 While Wojciech Szczesny was barely troubled in Juve’s goal, it needed another fine display from David de Gea to prevent United being exposed further. 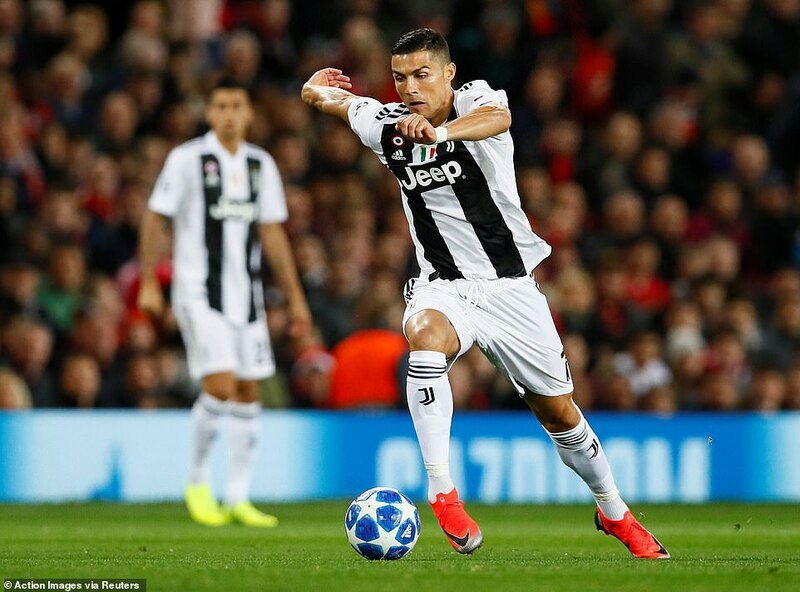 His best save came from, who else, Ronaldo after 51 minutes, picking up on a clever pass inside from Juan Cuadrado and striking a shot that would have conjured a second with a lesser figure between the posts. This is only his third return to Old Trafford since leaving in 2009 – one with Real Madrid, one with Portugal and now this. It is 5,547 days since he made his debut here as a substitute against Bolton in 2003, and what a player United nurtured. He played on the left, he played on the right – and United are far from the first opponents he has left looking, ahem, slightly inferior. 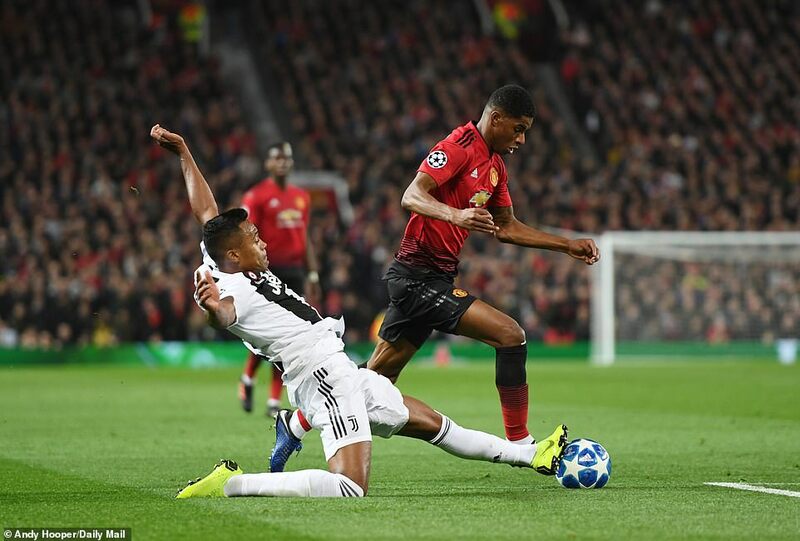 Back in the days when Sir Alex Ferguson was trying to make Manchester United a force in the Champions League, the club had a run of ties against what was then a very athletically powerful, savvy and skilful Juventus side. They caught up in time but, at first, there were a number of sobering experiences. The first-half hour here was a reminder of those encounters. Not just because Juventus had an early lead, but because they were so dominant. 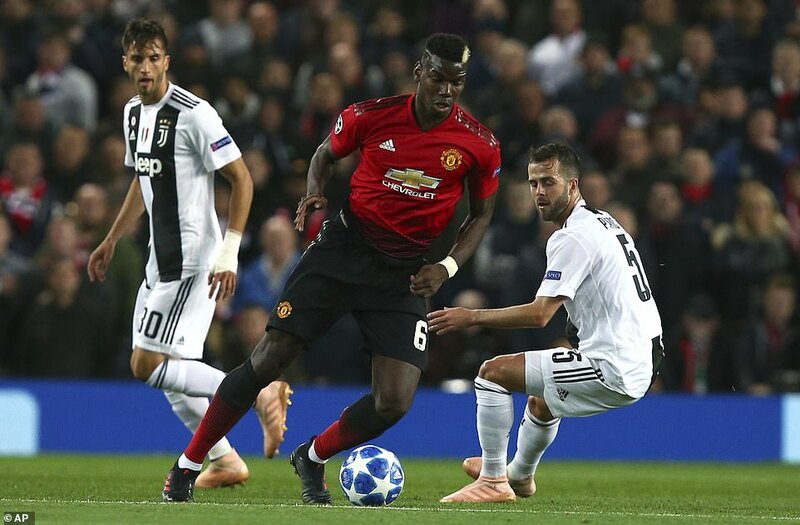 This should be a meeting of elite clubs – Manchester United have the financial and commercial riches that Juventus envy. Yet in football terms, they are no longer equals, and the Italians were far superior technically. It isn’t just the arrival of Ronaldo that has made them so, either. Their defence is tighter, their forwards more mobile. 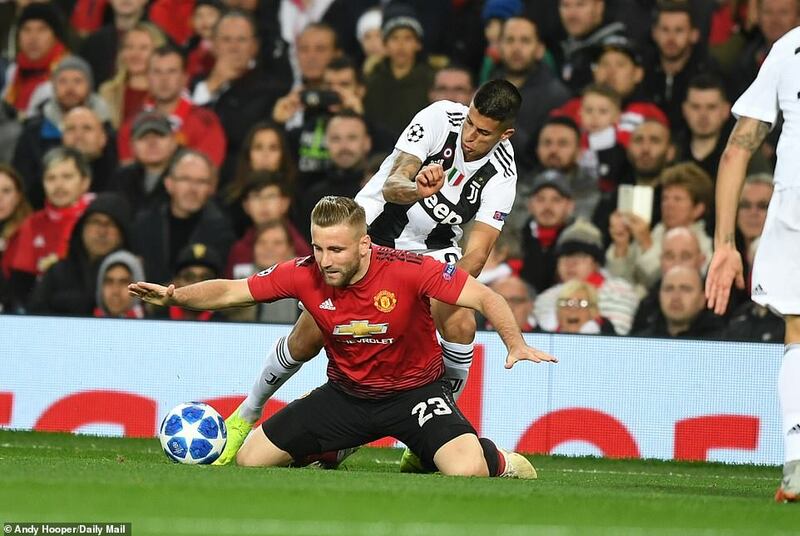 Juve’s movement made United look pedestrian, laboured. It was clearly the plan to initially absorb pressure and strike on the counter attack but that approach brought minimal success. 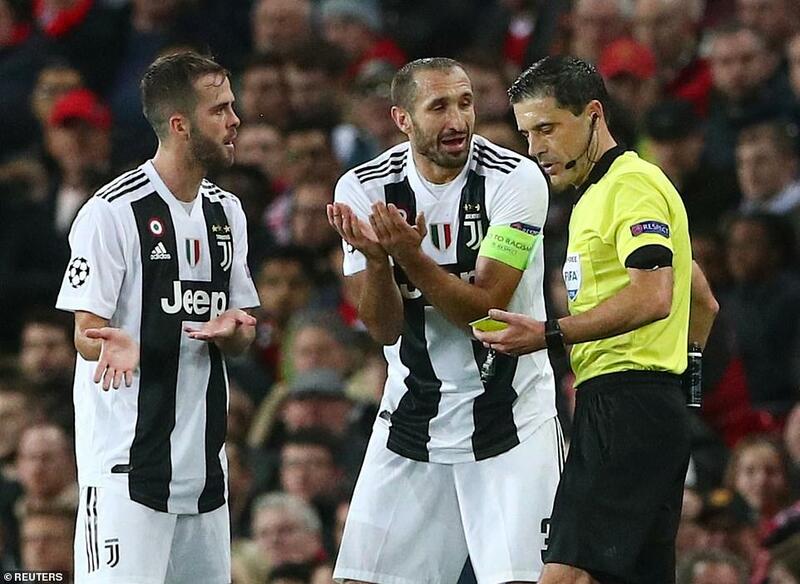 When they did get deep into Juve’s half, Massimiliano Allegri’s well organised back line made important interventions and unleashed counters of their own. And theirs were better. It certainly helps to have Ronaldo as an outlet. He started on the left, played through the middle, then switched to the right, and a goal soon followed. It came after 18 minutes, by which time Juventus had already come close. The outstanding Joao Cancelo, an overlapping full-back of the modern kind, whipped in a lovely cross that was met by Paulo Dybala, steering his header wide. He wouldn’t be as wasteful the next time. 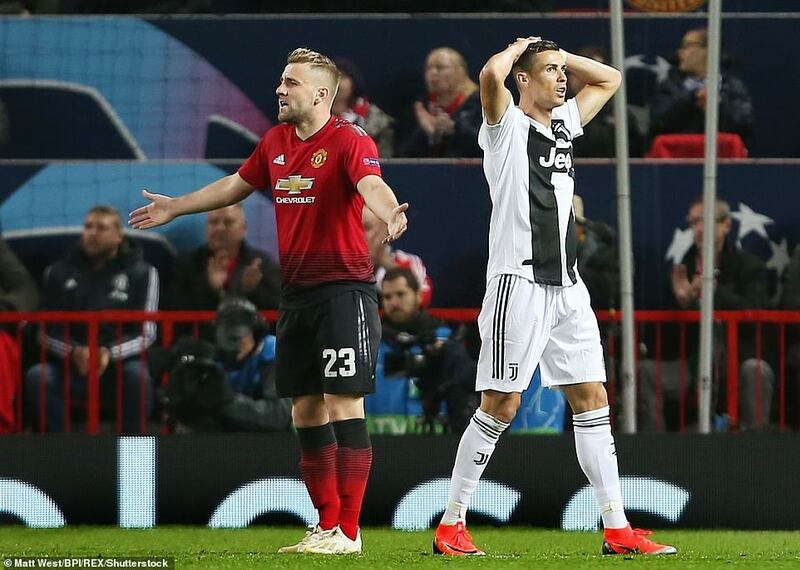 Five minutes later, when Ronaldo exploited the space between Luke Shaw and Victor Lindelof, the Argentine striker was the beneficiary. 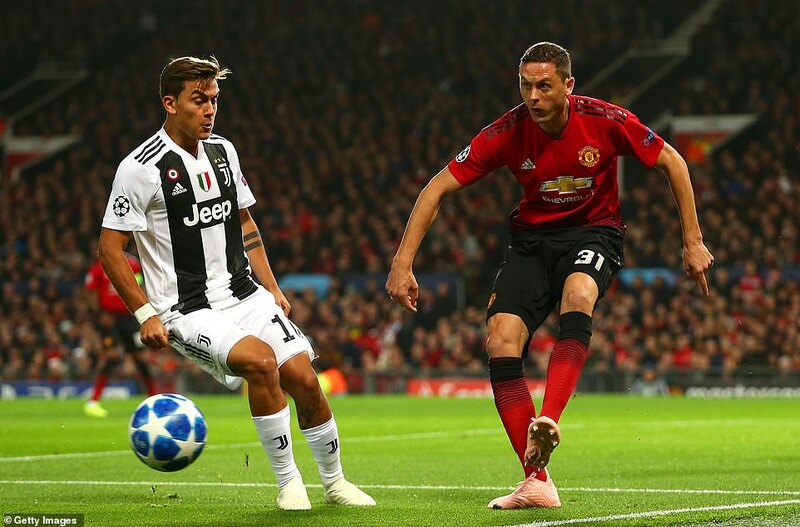 The cross was aimed near post where Cuadrado was kept out by Chris Smalling, but the ball went lose and Dybala was quicker to react than the sluggish Lindelof. It was a straightforward chance and he made it look so – a smart finish that left the recovering de Gea no chance. It was no more than Juventus deserved, and Dybala, too. 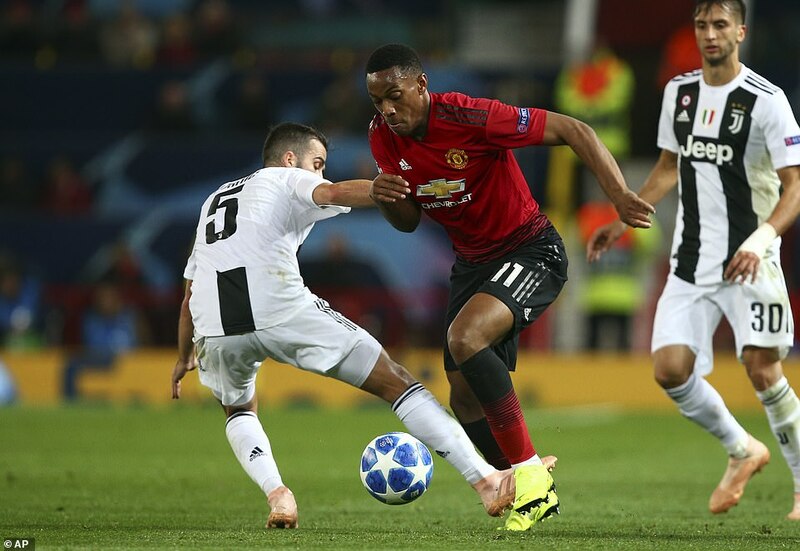 It took his total in the Champions League this season to four in three matches – the most explosive start in this competition by any Juventus players since Alessandro De Piero in 1997-98. They could have had more, too. 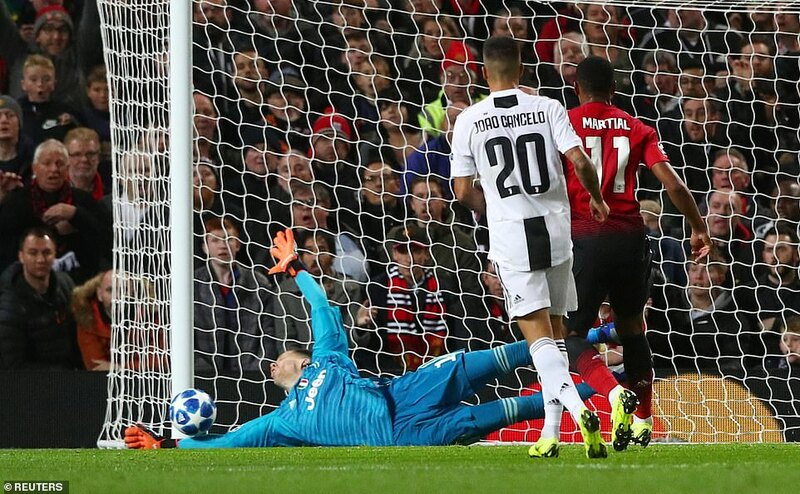 In the 22nd minute, a Cancelo shot forced an excellent save from de Gea, while when Ronaldo returned to the left flank it wasn’t long before he had been bundled over by Ashley Young. The free-kick was from a difficult angle, but there was no doubt who was going to take it. 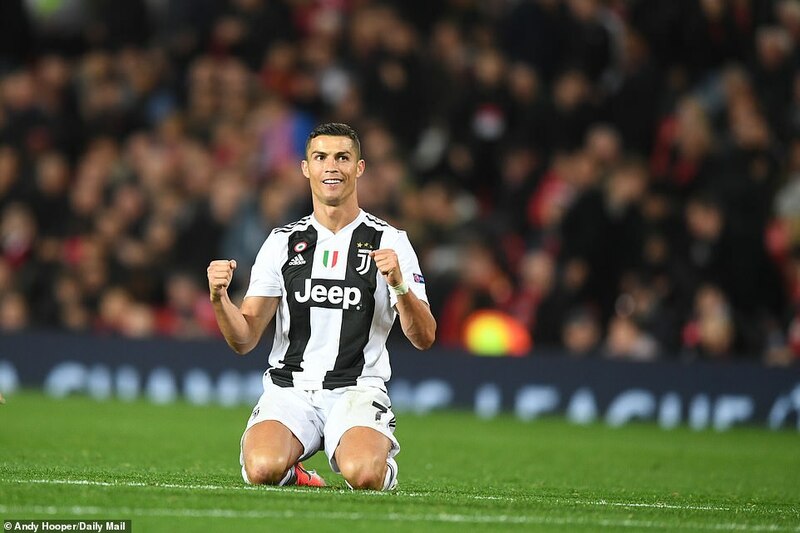 Ronaldo scored 62 goals at Old Trafford in the red of Manchester United and, while he had promised not to celebrate if he made it 63 in the shirt of another, there is little doubt he wanted more. He nearly got more, too – the wall splitting nicely for him and de Gea parrying the shot. 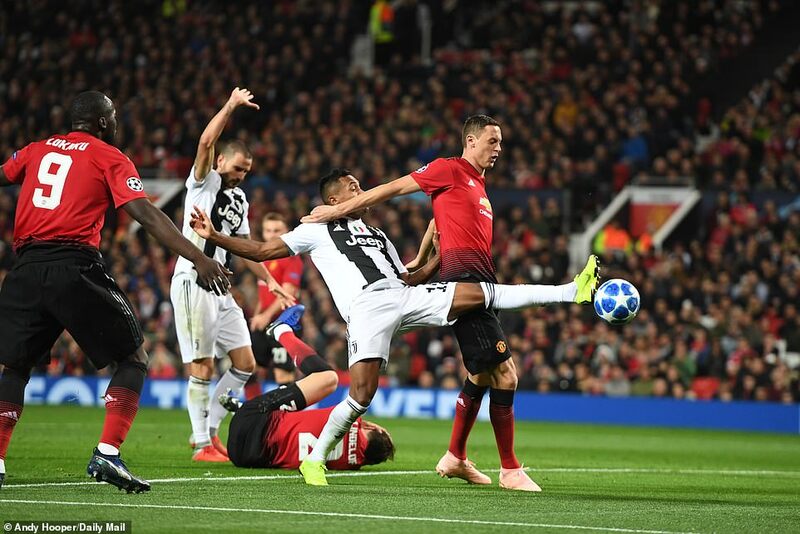 Out it came, to Blaise Matuidi, but de Gea was equal to that, too. At times, United were as sloppy as their travel arrangements. 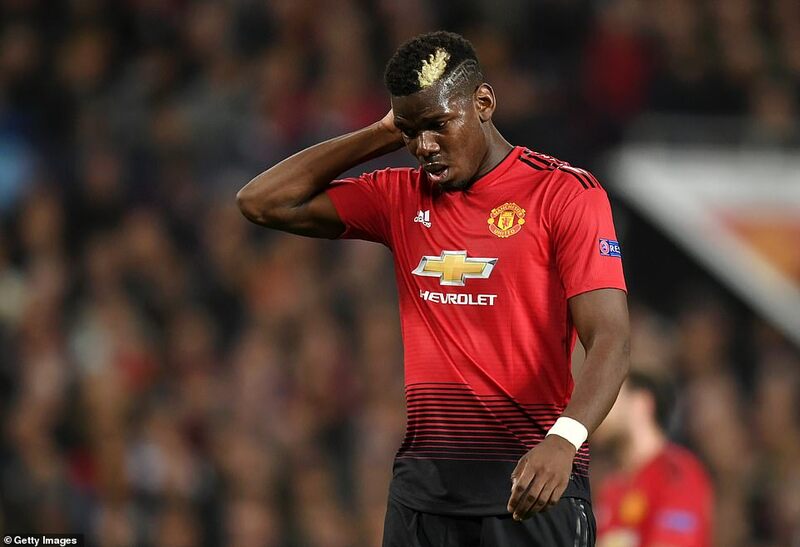 Having been late for their last Champions League match, against Valencia, they stayed at a hotel 250 yards from the stadium – within the nearby cricket ground – and managed to be late again. 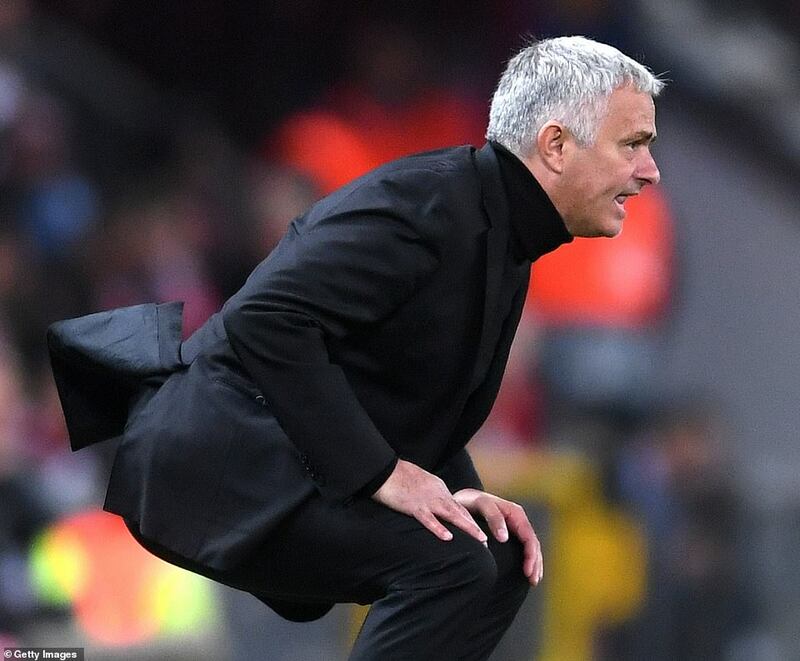 Road closures enforcing a coach detour were blamed but, even so, the bus had to be abandoned with Mourinho leading his players the final distance to Old Trafford. Their play was hardly more impressive early on. 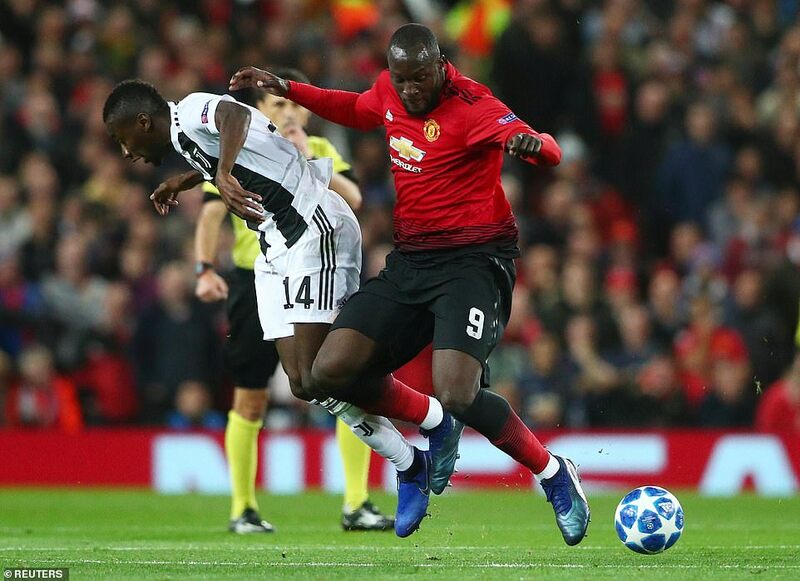 Romelu Lukaku barely got a kick and, when he did, hit one crossfield pass so monstrously off target it began a Juventus counter-attack. Lukaku talked up a possible move to Juventus while on international duty recently. He wishes.